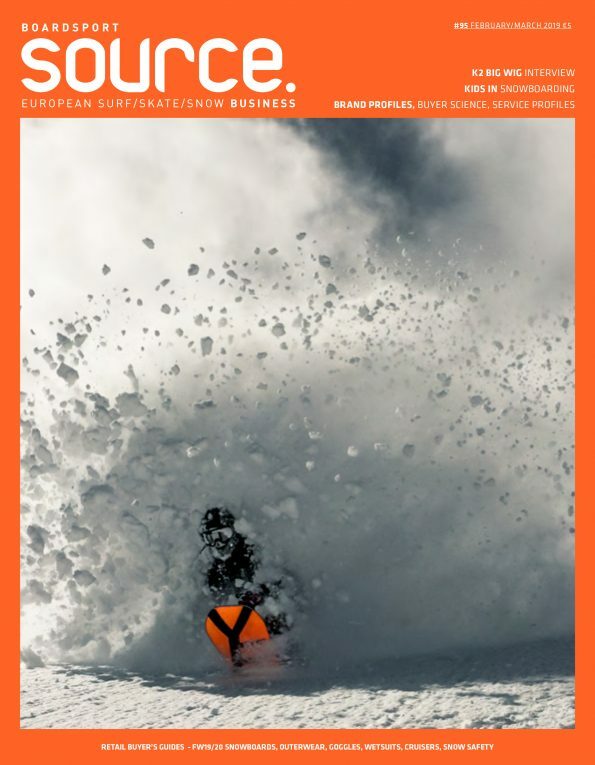 American Media have announced their acquisition of 14 adventure sports media titles from TEN: Publishing’s Adventure Sports Network including, Bike, Powder, Surfer, Canoe & Kayak, several Transworld titles (Skate, Snow, Biz) and Snowboarder. The acquisition also includes the running of The Dew Tour which hosted 84,000 fans this past year. American Media LLC already publish titles including National Enquirer, US Weekly and Men’s Journal. American Media most recently acquired Men’s Journal, which follows its completion of $460 million debt refinancing in January.